Russia’s state arms export monopoly said Friday that it will deliver 12 Su-30K fighter jets to a nation in southern Africa. 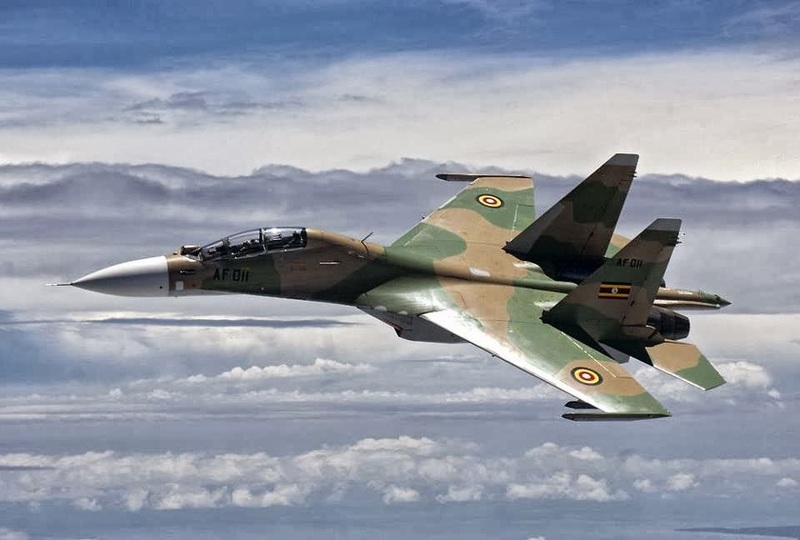 In the wake of a visit by a high level Russian delegation earlier this year, it was widely reported in Russian media that Moscow had agreed to supply 18 of the jets to Angola. “These aircraft will be delivered to a South African country. 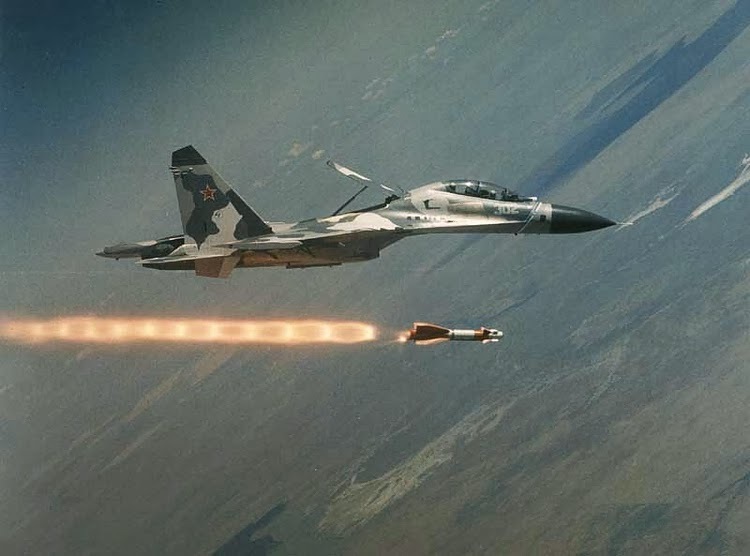 For the first step, we are inclined to deliver 12 of the 18 units,” Mikhail Zavaliy, a top executive from Rosoboronexport told reporters, without specifying what country he was talking about.